The developers of the most popular music compression format MP3 have officially announced its demise. MP3 has been around since the 1980s and was one of the main driving forces behind a revolution in the way that people listened to music. Don’t worry –you’ll still be able to listen to music on the move, it’s just that the tired format is being put out to pasture. 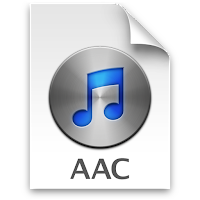 The MP3 has in recent times been solidly overtaken by another format, the Advanced Audio Codec family, commonly referred to as AAC which offers better quality and compression ratio. “most state-of-the-art media services such as streaming or TV and radio broadcasting use modern ISO-MPEG codecs such as the AAC family”.